Get a sneak peak at the hit Cinemax series, Femme Fatales, based on the bestselling magazine, is the new cult smash Entertainment Weekly calls “a badass-chick anthology series”. 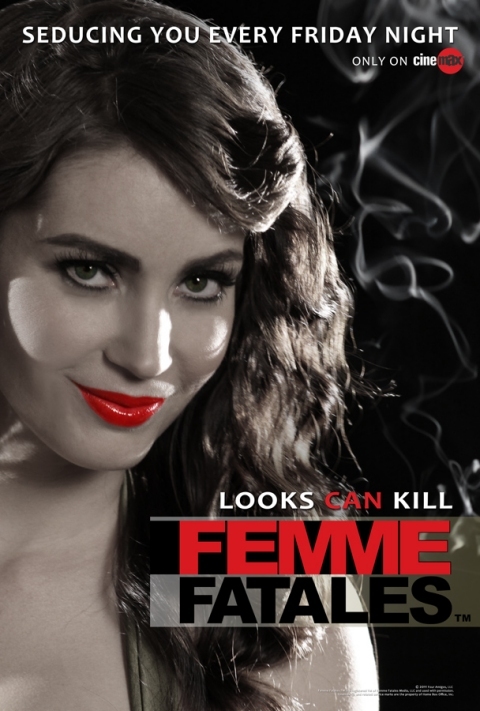 Femme Fatales will leave you in breathless agreement with UGO TV which raves “if you haven’t been watching Femme Fatales, you really don’t know what you’re missing.” Femme Fatales debuts on Friday, May 25th, only on Cinemax. Watch online!